Are you satisfied with where your current digital marketing strategy is taking you? 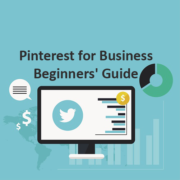 Do you see actual results and benefits for your business? 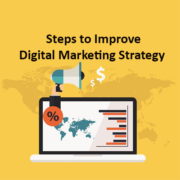 Depending on the type of business you’re running, and the strategy currently in place, there are a couple of steps that you can use to improve your overall digital marketing strategy.